When your child is diagnosed with a heart problem, it can be overwhelming. But the caring experts at Wolfson Children’s Hospital are here to help you understand the condition, how it affects your child and how it can be treated. Now more than ever, there are advanced treatments available to help little ones live life to their fullest potential. We treat a full range of pediatric cardiac conditions, including complex congenital (present at birth) heart defects. Our highly skilled team cares for all children, including babies still in the womb, and even adults with congenital conditions. The Terry Heart Center serves the North Florida and South Georgia community, with patients seeking care from all over the country and throughout the world. Little hearts need big expertise. That’s why we believe children with heart conditions deserve the focused attention of the most practiced specialists around, working as one team, to deliver outstanding care. You can trust your child’s little heart to our accomplished team that provides compassionate, family-centered care in our world-class facility. Advanced care for children who develop heart problems after birth. 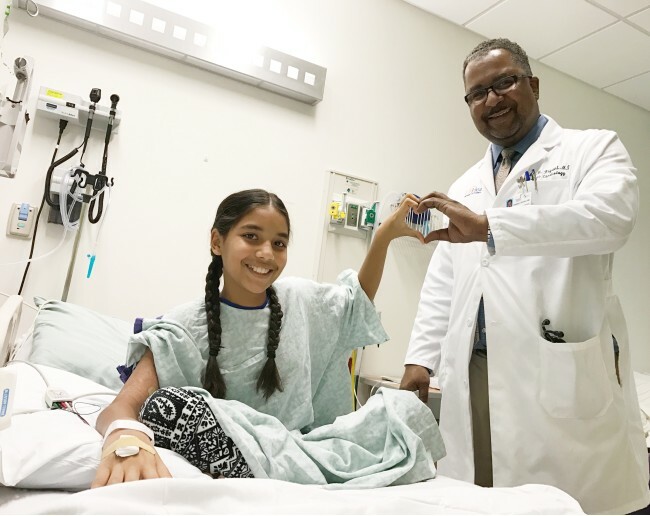 Our highly skilled doctors, nurses and staff members are the heartbeat of Wolfson Children’s Hospital. Their passion and dedication sets us apart as leaders in pediatric heart care. We provide outstanding pediatric heart care in Jacksonville and at satellite locations throughout North Florida and South Georgia, so help is never far from home. Advancements in treatment and care are helping Jennifer Killingsworth thrive in adulthood with condition diagnosed back in 1969. Student-athlete screening revealed high schooler’s undiagnosed heart rhythm disorder. 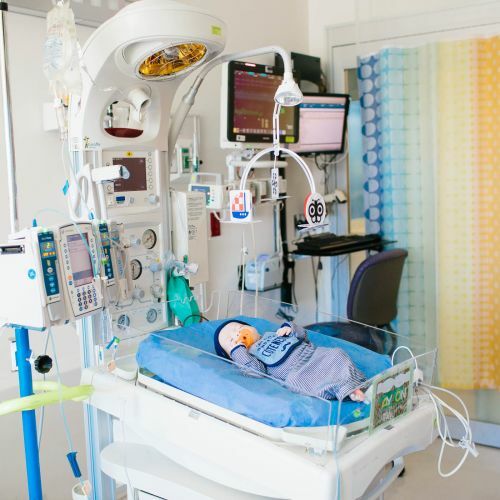 Young patients at Wolfson Children’s Hospital needing repair of congenital heart defects have access to the first pediatric lab in the world to feature new technology custom designed by GE Healthcare, which was made possible by a lead gift from community philanthropist Mary Virginia Terry. Terry’s generosity enables Wolfson Children’s to provide state-of-the-art facilities and services to the little hearts that need it most.